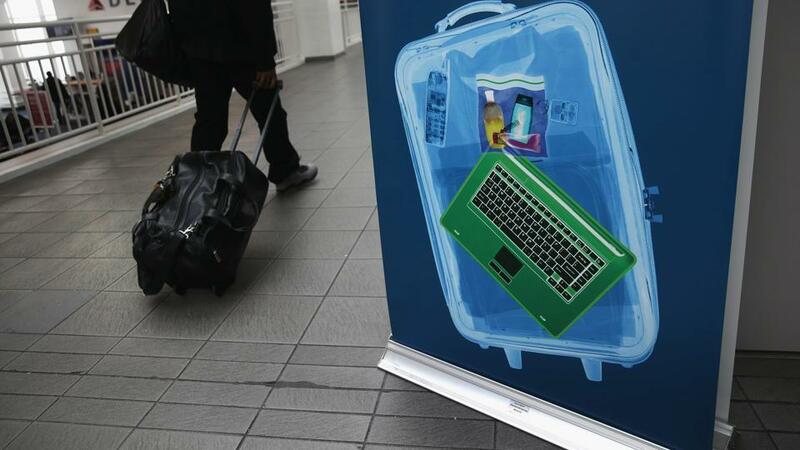 The US ban on large electronic devices on flights from 10 Middle Eastern airports comes into effect on Friday. US authorities say the measures are aimed at preventing terrorists from smuggling “explosive devices in various consumer items”. But passengers are still allowed to check in – and therefore potentially weaponise – their devices. This has led some to claim the measures are not based on security considerations alone. Indeed, the US ban targets the transit hubs of the big three Gulf airlines – Emirates, Etihad, and Qatar Airways – and could seriously impact demand for their US routes. US carriers have repeatedly petitioned their government to take action against these very airlines, claiming they unfairly benefit from state subsidies; in President Trump they might have found a sympathetic ear. On the other hand, while the electronics ban may have some tangential benefits for US companies, it’s unclear whether Mr Trump would risk worsening relationships with key US allies over corporate profits.